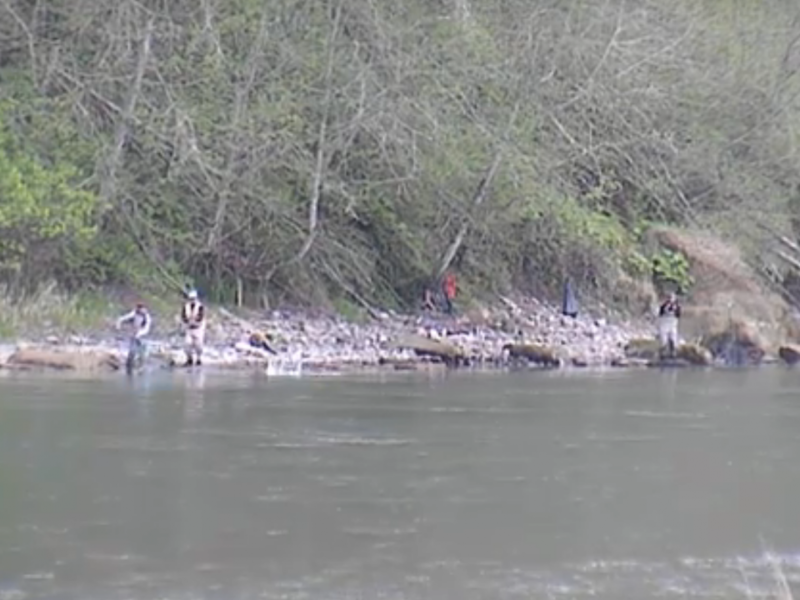 Fishing to close on Black River in Grays Harbor, Thurston counties. Action: Closes Black River within Grays Harbor and Thurston counties. Effective Dates: Aug. 12, 2015 until further notice. Location: Black River from the mouth upstream to Black Lake. Reason for action: Low stream flows, increased water temperatures, and higher potential encounter rates subject these fish to stress, injury, or death. Information Contact: Chad Herring, Region 6 Area Biologist 360-249 -1299. This concludes our 2015 Black River Fishing Report. 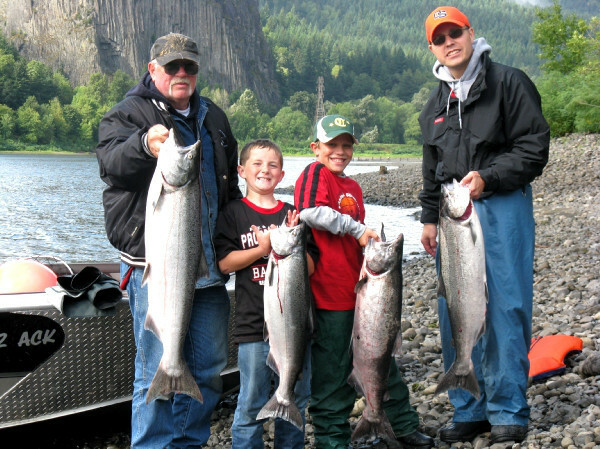 For more information on Black River salmon fishing, fishing maps and spawn charts, CLICK HERE! 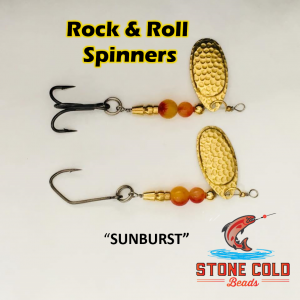 Lunker’s Guide 2015 Black River Fishing Report! 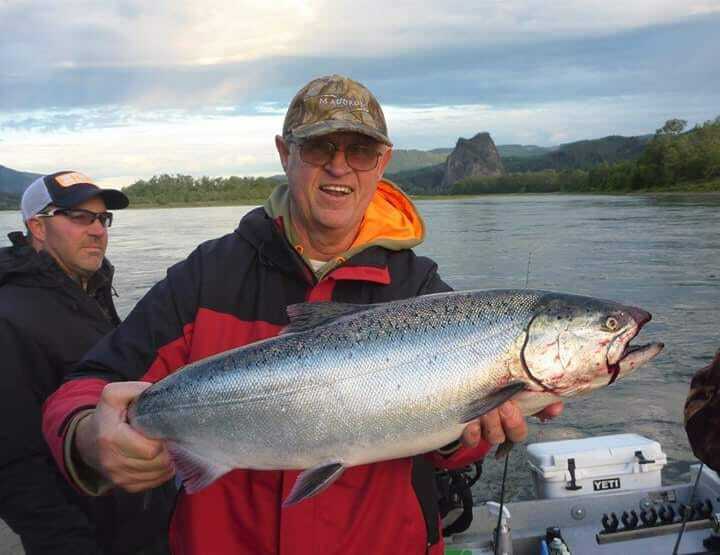 Click here for more Black River Fishing Reports.